Former Duncan resident, Janice L. Willeford, of Yukon, was born July 13, 1947, in Lawton, Oklahoma to Doyl LaVern and Melrose (Moore) Rowe. She passed away on January 15, 2019, at the age of 71. Funeral services will be held Friday, January 18, 2019, at 2:00pm at the Whitt Funeral Home Chapel officiated by Dr. John Cannon. Interment will follow at the Duncan Municipal Cemetery under direction of Whitt Funeral Home. Jan graduated from Duncan High School in 1965 and attended Red River Technology Center. She married Jimmy Dale Willeford on February 26, 1965, in Duncan. She worked in Halliburton’s Credit and Accounts Receivable departments, retiring in 2000. She loved to read and work on her laptop. She and Jimmy also enjoyed travelling. Her greatest joy was spending time with her husband, children, grandchildren, and great grandchildren. 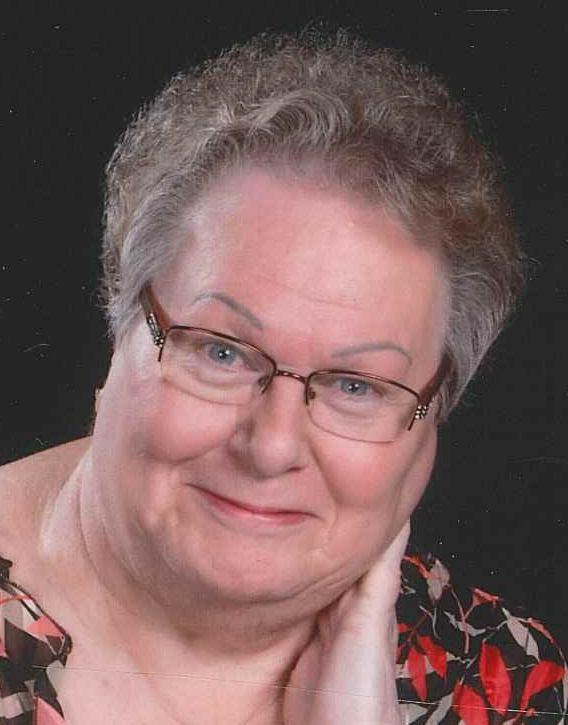 She was a member of the South Yukon Church of Christ. Jan is preceded in death by her parents, Doyl and Melrose Rowe. Survivors include her husband of 53 years, Jimmy; children, Staci and Kelly Mettler of Duncan, Gary and Amie Willeford of Amarillo, and Jimmi Gayle and Jeff Travis of Oklahoma City; grandchildren, Mackenzie and Jamie Schrock, Jordan Bradley and Austen Boyd, Dustin Mettler, Taylor Mettler, Dylan Mettler, Hunter Wade, Keeton Willeford, and Sydney Travis; and great grandchildren, Kole Schrock, Kyler Schrock, Axel Boyd, and Merrick Mettler. Serving as pallbearers are Keeton Willeford, Hunter Wade, Robert Earl Martin, Smokey Martin, Royce Martin, and Daimon Girod. Memorial contributions can be made in Jan’s name to the American Cancer Society.